Purchase here: https://vivelamusique.bandcamp.com/album/tabala-mouv British producer Aroop Roy (@aroop-roy) flexed his record digger muscles to track down 'Tabala Mouv', an ultra-rare Zouk record from the mid-80s, in order to revive it for today's dancefloors with an official reissue on his own Vive La Musique. Here Mixmag premieres Aroop's own reworking of the original, which features a boosted tempo that flips the iconic track into an irresistible groove with universal appeal to house, disco and Balearic music fans. Without stripping away the core of songwriter and producer, Maurice Agad's original, Aroop's version is a worthy compliment that will give new life to the iconic track. 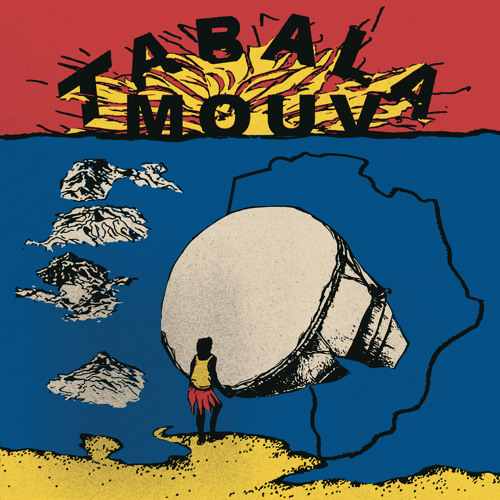 The 'Tabala Mouv' reissue, which also included the original as well as a rework by Truccy and Aroop Roy, is out soon. @keithdaltongroovementsoul: Hope you are enjoying the record!